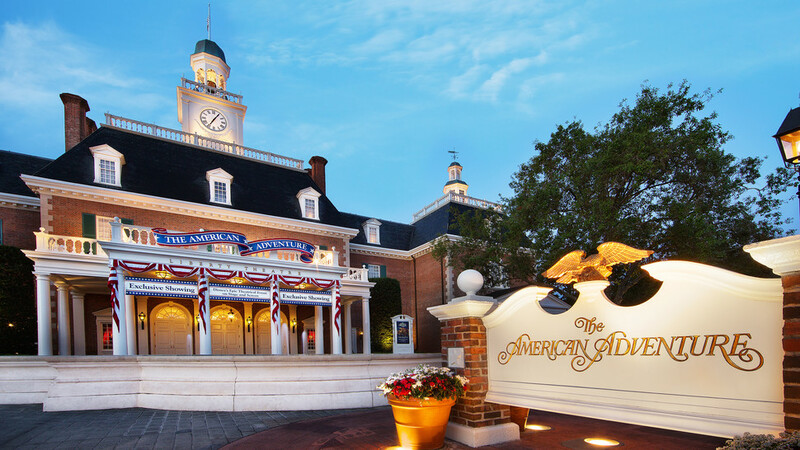 Sit back and enjoy a slice of America in the most Disney way possible. This Audio-Animatronic show is home to Benjamin Franklin among other notable Americans. Sit back, relax, and learn a thing or two at this half-hour show.